As some of you remember, I’m an economist “by trade” and run the fairly popular One Minute Economics YouTube channel (almost 27,000 subscribers at the moment of writing). 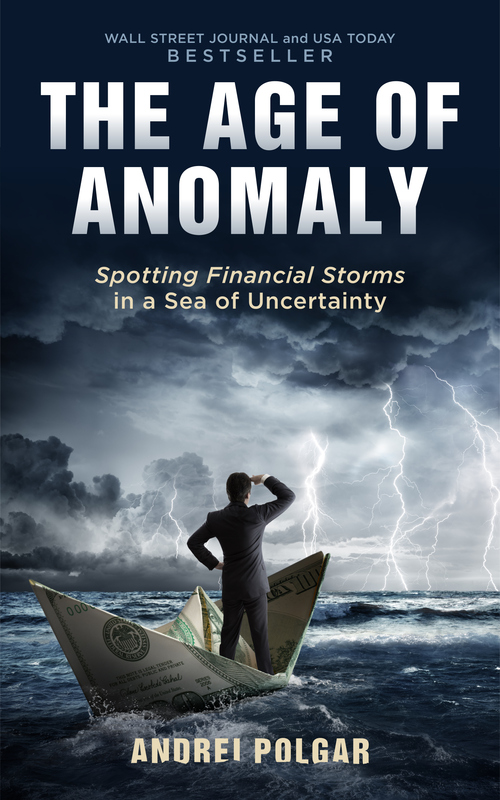 I genuinely believe it’s time to prepare for the next financial crisis properly by reading The Age of Anomaly (my new book) and while you’re at it, why not win some awesome prizes? The book basically helps people prepare for as well as deal with financial calamitiesand represents a must-read for everyone who’s concerned about the future. I’ve taken things one step at a time, from case studies which help you understand the financial disasters of yesterday to tips for today and, of course, information meant to help you become more resilient in general. A no-bs approach to economic preparedness, that’s how I’d describe my new baby in just one sentence! The first prize is, believe it or not, ONE BITCOIN from our friends at Trezor! The second prize, once again from Trezor, is 1 ETH + 1 LTC! Next, the same awesome people from Trezor are offering 5 first generation hardware wallets and 3 of their new Model T hardware wallets! Aside from that, I’ll be offering TEN prizes of $100 each (paid via Bitcoin or PayPal) myself! Our other friends, this time from GlowHost, will be offering 15 domain + hosting packagesor in other words, a free Dot Com domain as well as free hosting for unlimited domains! The same amazing people from GlowHost will be sponsoring the contest with 50 hosting packages, once again for unlimited domains! The great folks over at MoneyTips.com will be offering a $100 Amazon gift card to a lucky winner! Finally, I’ll be offering 5 video or audio consulting sessions (via Skype, Google Hangouts or platforms like Zoom) as well as 25 email consulting sessions (you ask me a question, I’ll provide a very detailed answer and do my best to help)! That’s pretty much it, good luck and most importantly, I genuinely hope you’ll put the tips I provide in The Age of Anomaly to good use because make no mistake, the stakes are ridiculously high! A Special Thank You to the DomainingTips Contest Sponsors! DomainingTips.com Is 8 Years Old!